I have listed a new property at 1462 CRYSTAL CREEK DR in Anmore. ANMORE WOODS finest yet. Exclusive 400 foot driveway to an estate perched on the hillside for the ultimate in privacy and view. High end builder featuring great room plan with formal DR & Den on main with huge open kitchen with all the toys all leading to a covered deck with outside F/P overlooking the property. Four bdrms up huge master with F/P and all finished down with theatre & recrm. Lots of woodwork, crowns, baseboards, hardwoods, Italian stone, tile & granite. Unbelievable Carriage house with triple garage, office, workshop, lower level full separate 2 brm suite for family or ??. And a full 800 sq ft loft above with full bath. Lots of stone hardy board make the exterior & garage very exquisite. Very rare find. 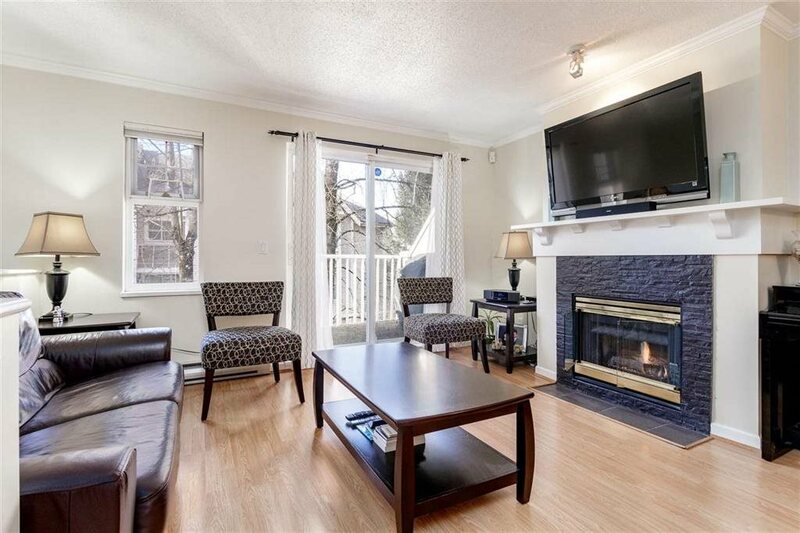 Please visit our Open House at 1462 CRYSTAL CREEK DR in Anmore.